Honeywell's Genesis 7580g, the world's first presentation area-imaging scanner engineered to decode all standard 1D, PDF417 and 2D codes, provides enhanced productivity and revolutionary imaging technology in an elegant, yet durable design. Powered by Adaptus Imaging Technology 6.0, the Genesis 7580g is redefining industry standards for imaging solutions. Breakthrough performance and a versatile form factor make this product suitable for environments ranging from manufacturing to health care to retail POS. 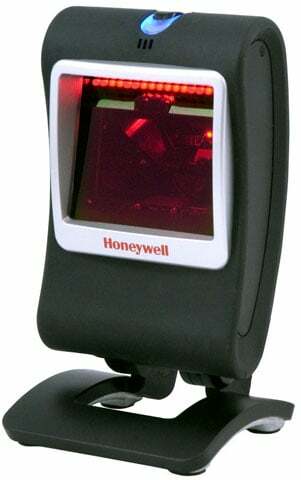 The Honeywell 7580G-2 is also known as HSM-7580G-2	or 7580G2	.